Today I am sharing a water marble nailart with you all. 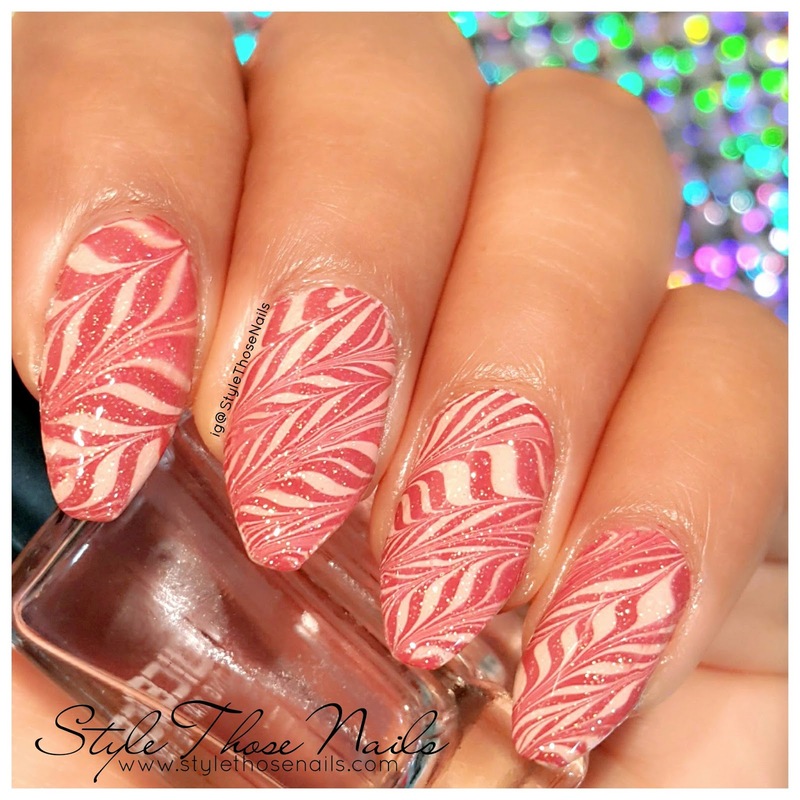 Lately I am into watermarble since I found a brand here which works so well when comes to marbling. So whenever I get a new shade I try to marble it. I am talking about MaxTouch brand polishes available in Bahrain. And I guess they should be easily available in all gulf-Middle East countries. 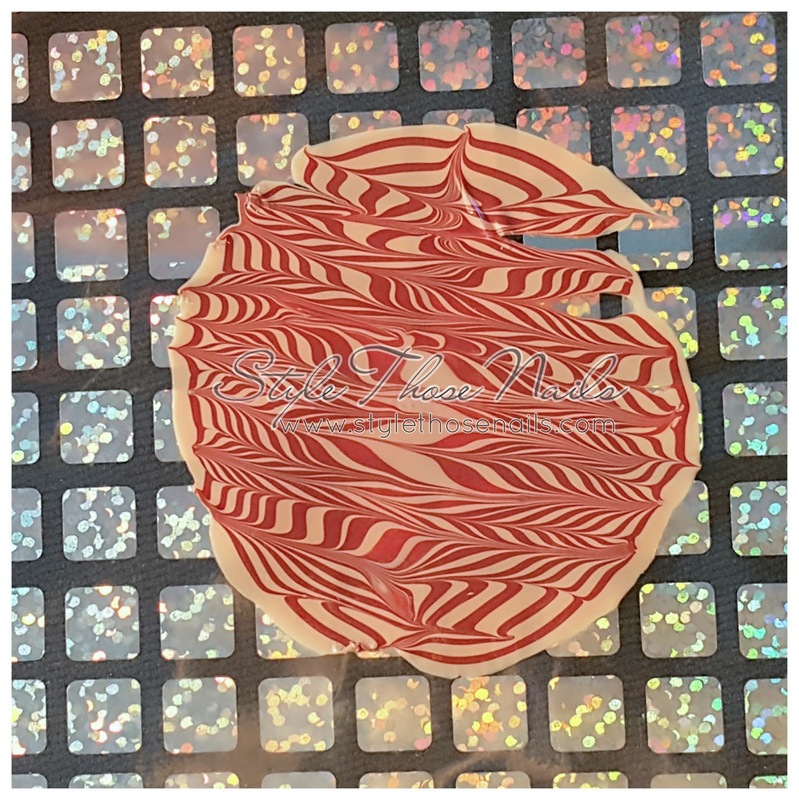 I love to create water marble decals for water marbling look for two obvious reasons, first it saves your precious polishes. You can easily get 2 or 3 nails done with one decal and secondly it is mess free method with minimal clean up. I have filmed a tutorial to show how I get this look so do check out at the end. 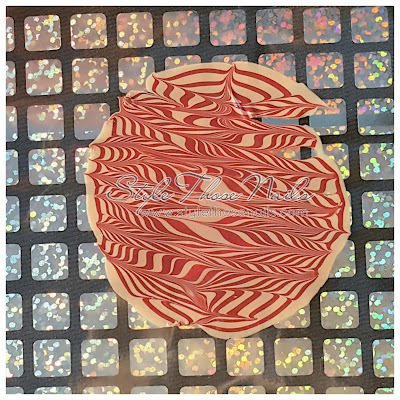 Before I share more pics I would like to talk about the marbling tool I use now a days. I discovered this mechanical pencil from Uni-Ball and it works perfectly. When I used to water marble with toothpick I failed often to get thin lines which this pencil does easily. Only drawback is it breaks easily while wiping in between drawing lines so one needs to be careful. This pencil uses 0.5mm pencils leads. 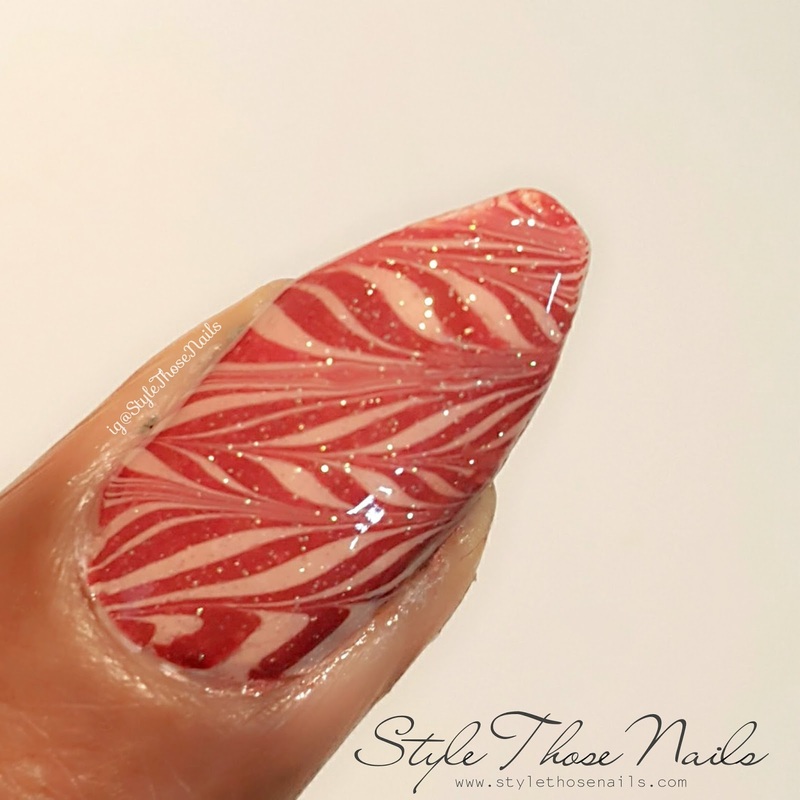 You can watch the tutorial below to see how I made the decal and applied on nails. If you like to watch on You Tube click HERE and don't forget to SUBSCRIBE. 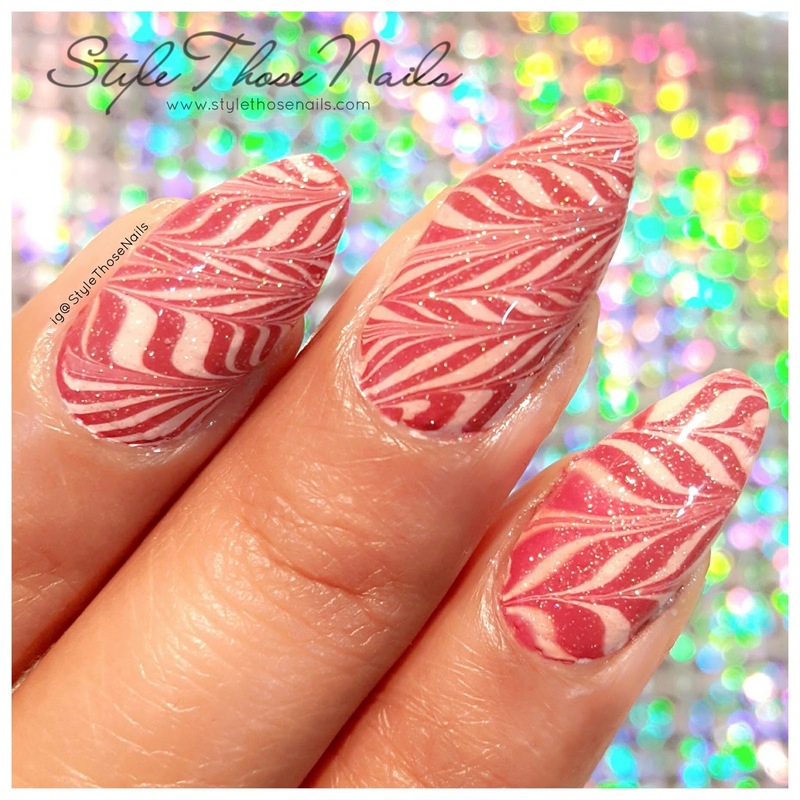 which is your preferred method for watermarble?